The Monadnock Folklore Society presents the Peterborough, NH First Saturday Contra Dance on January 5, featuring Steve Zakon-Anderson calling with the band Birl. Music for the dance will be provided by Birl. Birl is a new contra dance band, formed by young musicians who regularly perform at the Monday Night Dance in Nelson, NH. 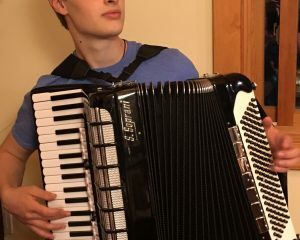 Accordionist Samuel Foucher of Harrisville was the 2012 recipient of the Johnny Trombly Scholarship, which supports and encourages young musicians interested in playing piano or other instruments for traditional New England dance music. Multi-instrumentalist Tad Dreis is a singer-songwriter and music teacher based in Keene, NH. Garrett Cameron is active in the Scottish, Irish, and New England traditional music scene, playing banjo uke and low whistle for contra dances and at various sessions. 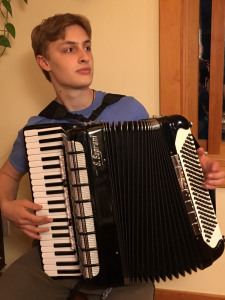 He also performs on other instruments, playing solo jazz saxophone and bass for dance-funk-rock bands, as well as teaching private music lessons on an array of instruments. The Monday dance on November 5, 2018, is canceled so that the hall can be used for the election. We’ll be back with great music, fine fellowship and delicious cookies on Monday, November 12. The Monadnock Folklore Society presents the Peterborough, NH First Saturday Contra Dance on July 7th, featuring Lisa Sieverts calling with the band Birl. Birl is a new contra dance band, formed by young musicians who regularly perform at the Monday Night Dance in Nelson, NH. Caller Lisa Sieverts appears regularly at the Nelson Monday Night contra dances and serves on the board of the Monadnock Folklore Society. 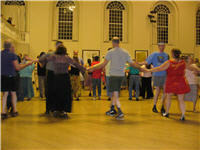 Contra dance is a fun, relaxed style of folk dance which has flourished in New England since the 1700s. Partners form lines and dance a short sequence of steps with their neighbors. 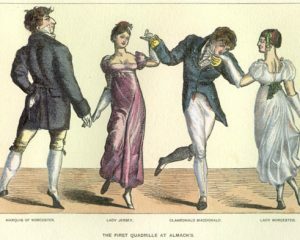 Over the course of the dance, each couple travels the length of the line and dances with every other couple. 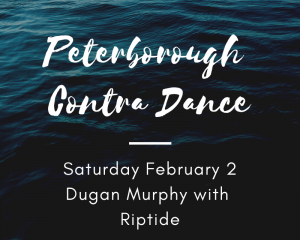 Dancers are welcome to bring a partner or a group of friends, but it’s not necessary – traditionally, dancers are encouraged to change partners throughout the evening. The dance takes place at the historic Town House in Peterborough, NH at 1 Grove Street. 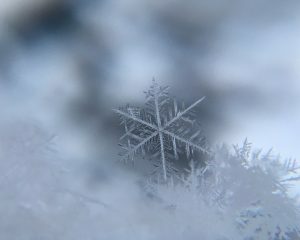 For more information call 603.762.0235 or visit www.monadnockfolk.org. The Monadnock Folklore Society has presented contra dances and concerts of traditional music since 1982. 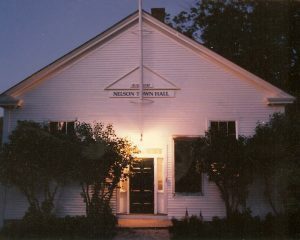 On May 20th from 2:00 to 5:00 PM, the dance will be held at the Town Hall in Nelson, NH, with Sue Rosen teaching dances that will appeal to all, from novice to experienced dancers. Lovely music will be provided by fiddler Mary Lea and pianist Bruce Rosen. Hauntingly beautiful tunes, elegant yet simple steps, friendly people and beautiful surroundings combine to make an English Country Dance a pleasant and energizing experience. No special clothing is required, but comfortable clothes and soft-soled shoes are recommended.